The extensive offer of batteries includes products from CELLEVIA BATTERIES. 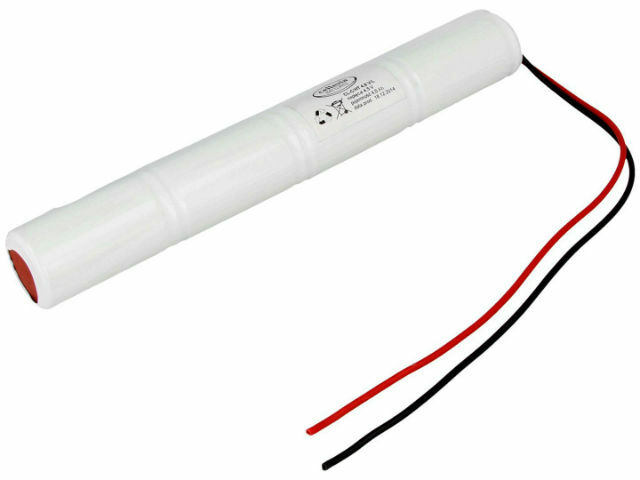 The CL-C/HT4.8V/L packs are based on high temperature Ni-MH batteries, size C (R14). These packs are primarily used in emergency lighting systems.